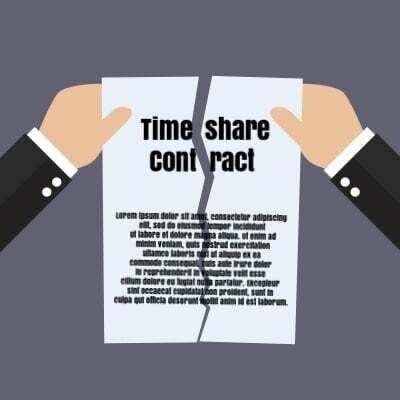 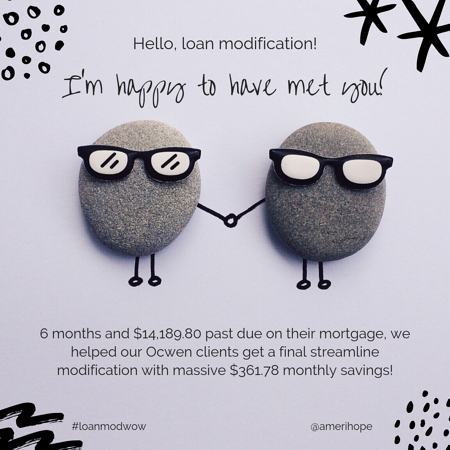 6 months and $14,189.80 past due on their mortgage, we helped our Ocwen clients get a final streamline modification with massive $361.78 monthly savings! 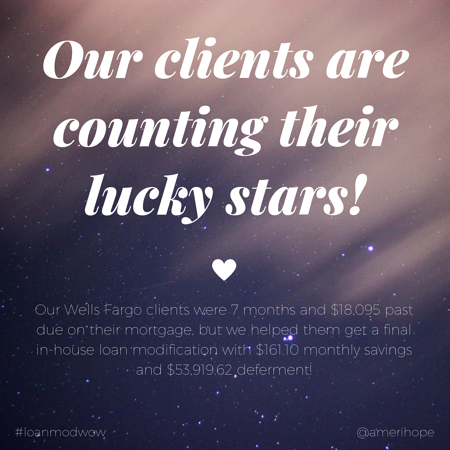 Our Mr. Cooper client was 17 months and $31,052.89 past due on his already-modified mortgage, but we helped him get a permanent USDA loan modification that gives him a fresh start! 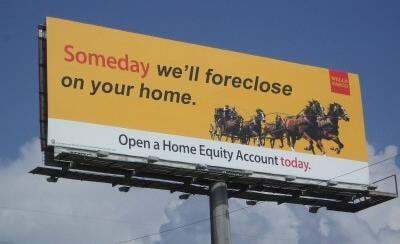 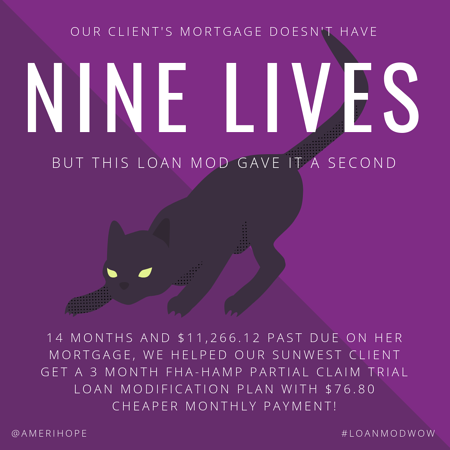 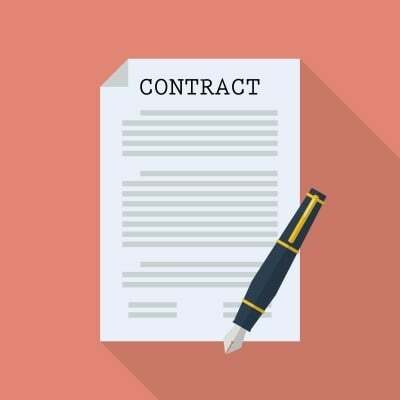 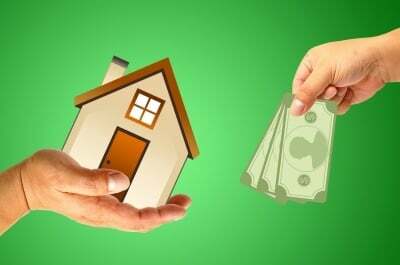 14 months and $11,266.12 past due on her mortgage, we helped our Sunwest client get a 3 month FHA-HAMP Partial Claim trial loan modification plan with $76.80 cheaper monthly payment!